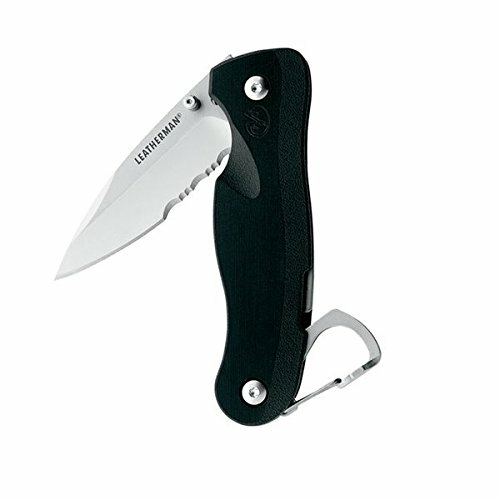 The Leatherman – Crater C33X Folding Knife! I needed a new folding knife and I’ve been looking for quite some time. I need a knife that is small enough to fit in my pocket, I have to be able to fold it with one hand and it should be made of stainless steel.